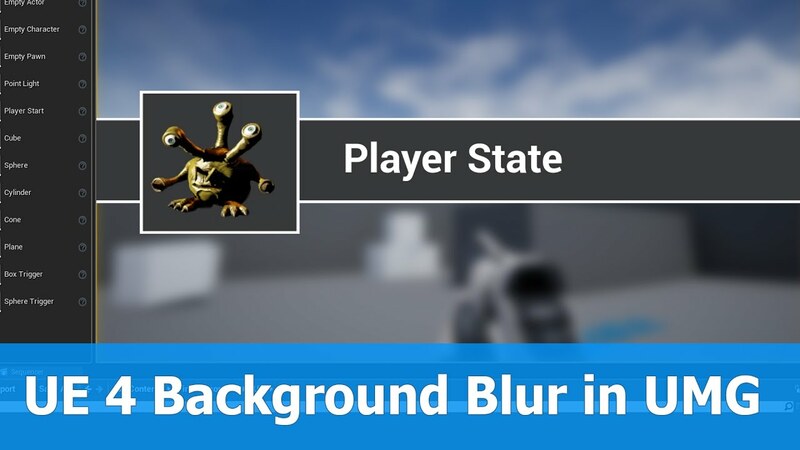 A new version of UE4 is released and offers great new features like background blur for UMG Widgets. In this video you can see a tutorial on how to use background blur in an UMG UI widget that is also animated using key frames for the blur strength. The widget is added to the viewport dynamically when a Pause action is invoked.